CityFibre has reached an agreement with infrastructure provider Amey to extend its 150km network in Edinburgh to homes and businesses across the city. On completion, the £100 million project will extend the state of the art communications infrastructure to over 2100km of network. 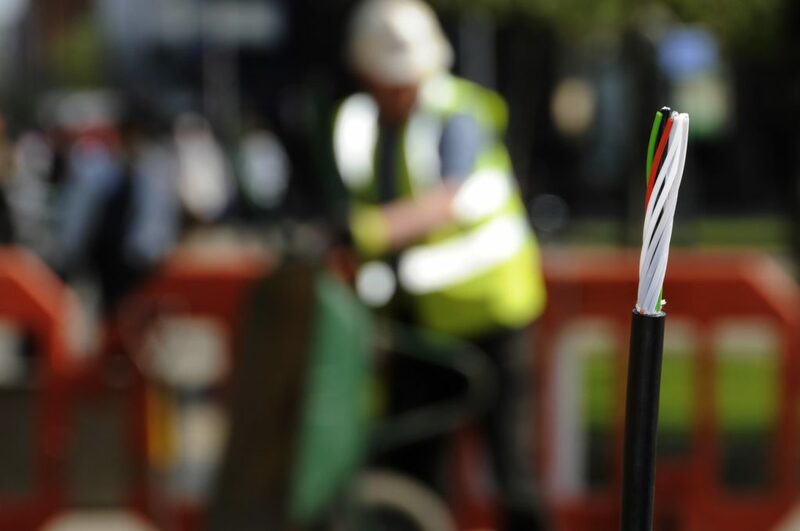 The deal is amongst CityFibre’s first strategic partnerships with construction companies as it accelerates its plans to reach five million homes by 2025. Preparatory construction work began in November last year and Amey will now significantly expand its recruitment drive to create around 300 local jobs over the project’s lifespan. The announcement follows the recent news that CityFibre has raised £1.12 billion of debt to fund the first part of its £2.5bn investment plan to provide wholesale full fibre access to at least 20% of the UK market. The project is one of the biggest single investments ever made in the UK’s digital infrastructure. Cllr Lezley Marion Cameron, housing and economy vice convener, added: “Becoming a globally competitive digital city, and the Data Capital of Europe is a key priority of Edinburgh’s Economy Strategy.